“Do This in Memory” is a programme designed for the preparation of children for the Sacrament of First Holy Communion. Once a month, the children and their families are invited to attend the 11.30am Sunday Mass where they play key roles in the celebration of the Eucharist. Through participation, the parents and community are actively involved, the children’s understanding of the Sacrament is deepened and Holy Communion becomes a yearlong celebration rather than a once off. 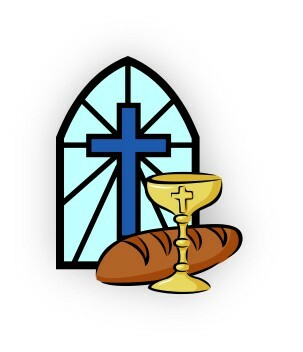 The 11.30am Mass in Eadestown Church one Sunday each month will be a First Holy Communion Preparation Mass for Parents and Children. All are welcome.